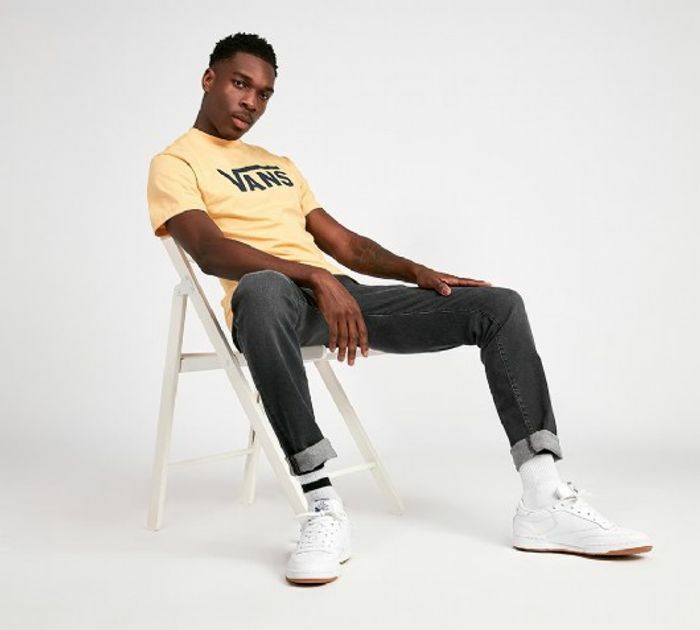 Mens Vans Classic T-shirt in wheat colour. Available in mens uk sizes extra small to extra large. What do you think of this Footasylum deal?